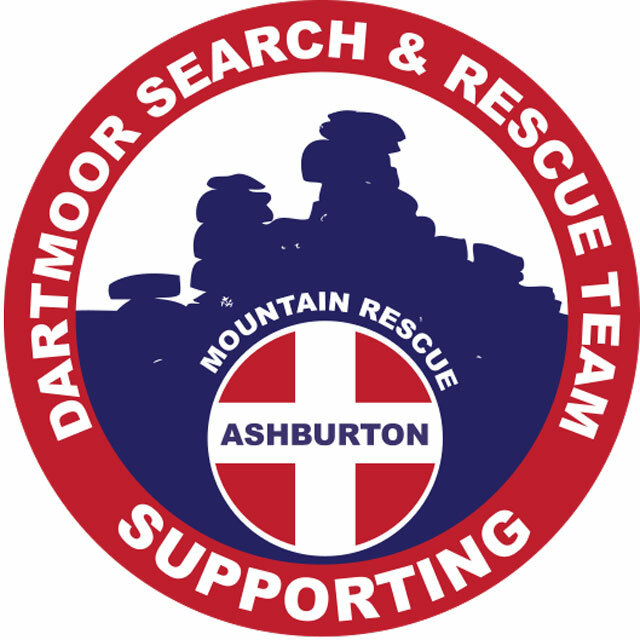 We are proud to support Dartmoor Search & Rescue - Ashburton. By selling through us you will help support them too, as we donate a portion of our fee to this brilliant local charity. Dartmoor Search & Rescue – Ashburton is a search and rescue team of highly skilled and professional volunteers, they rely on the valued time and effort of their members to provide their essential service free of charge to those in need. As their name suggests, the rescue centre is on the outskirts of Ashburton in Devon on the edge of South Dartmoor. Their prime role has extended since The Dartmoor Rescue Group was established in 1968 to assist the Police with the search for missing or injured walkers and climbers within the 365 square miles of the national park. They now find the lost, missing, injured and vulnerable not just on Dartmoor, but also across South and East Devon from the moor to the coast including urban areas such as Torbay and Exeter. As a registered charity, They rely on their own fundraising, plus donations from business and public alike. Their volunteers come from a wide diversity of professions including A&E consultants, social care workers, electronics engineers, teachers and builders.